Thank you so much for your sweet juice! 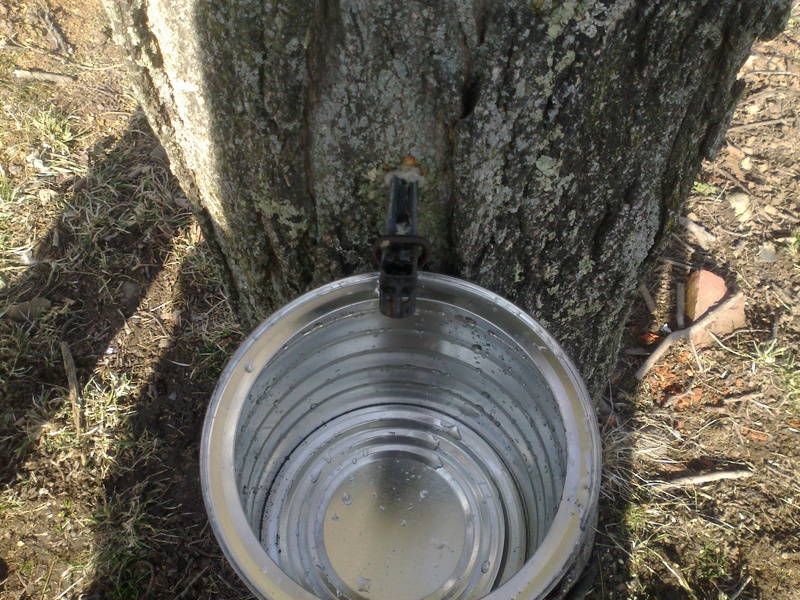 Tree Tapping (Weather Dependent)follwed by farm tour: Thursday March 12, 2015 at 5:00 pm class is approximately 1 hour $15.00 fee. 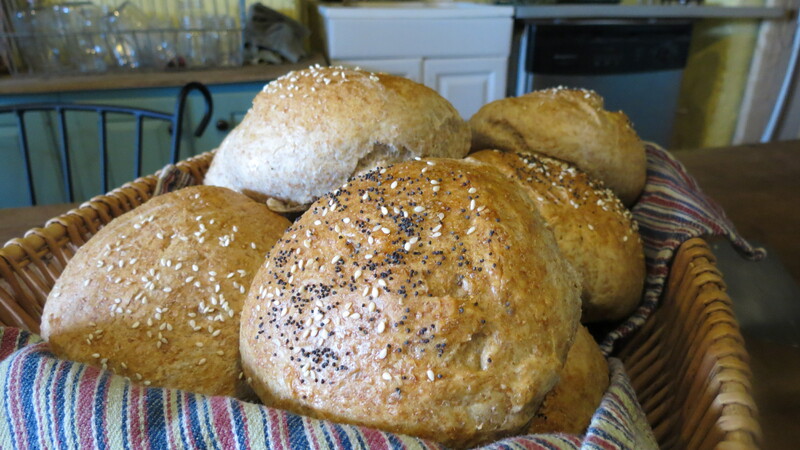 Bread Making,Thursday March 19th, 2015 at 4:30pm–Making bread with fresh milled grains can be much different than flour that sits on the shelf for months. Learn how to work with fresh whole grains to make nice loaves of bread with no added gluten or preservatives. Fee includes materials and recipes Take home your work and some flour to make your own at home. Class is approximately 1 hour 20 minutes $15.00 fee. 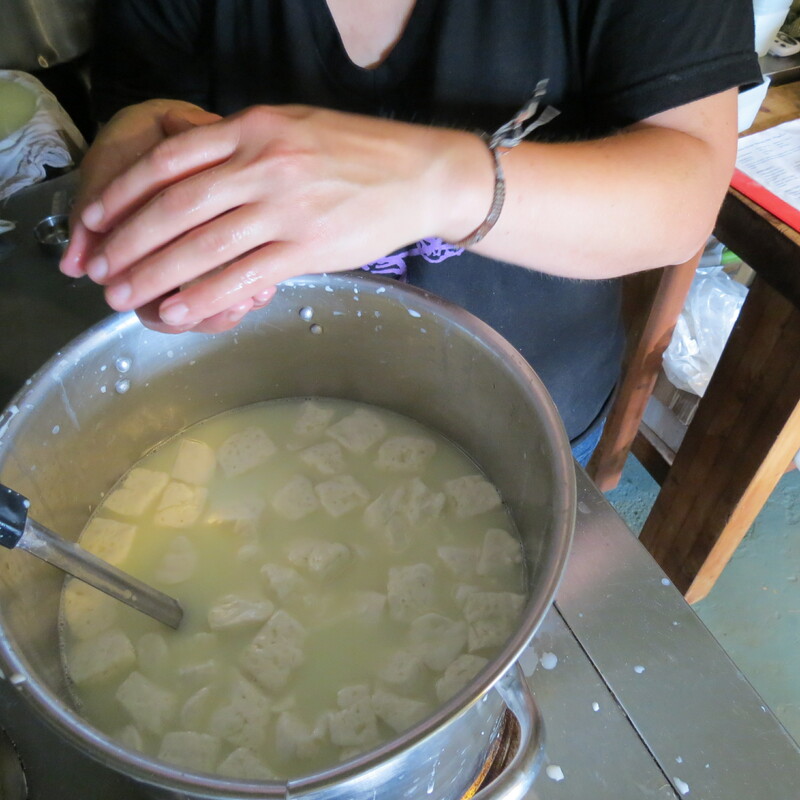 Soap Making Class Thursday March 26th 4:30pm followed by a farm tour. 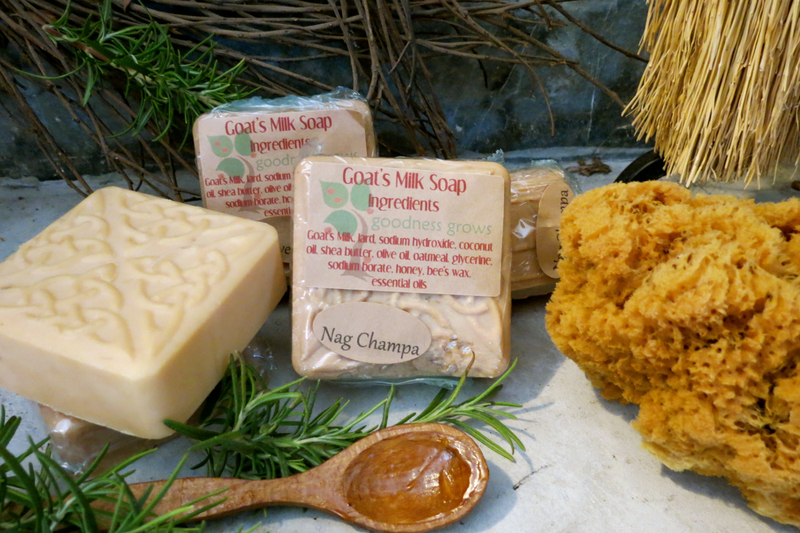 Learn how to make luxuriosly rich goat’s milk soap. Class time approximately 1 hour 20 minutes. $20.00 includes materials and recipe take home your work. 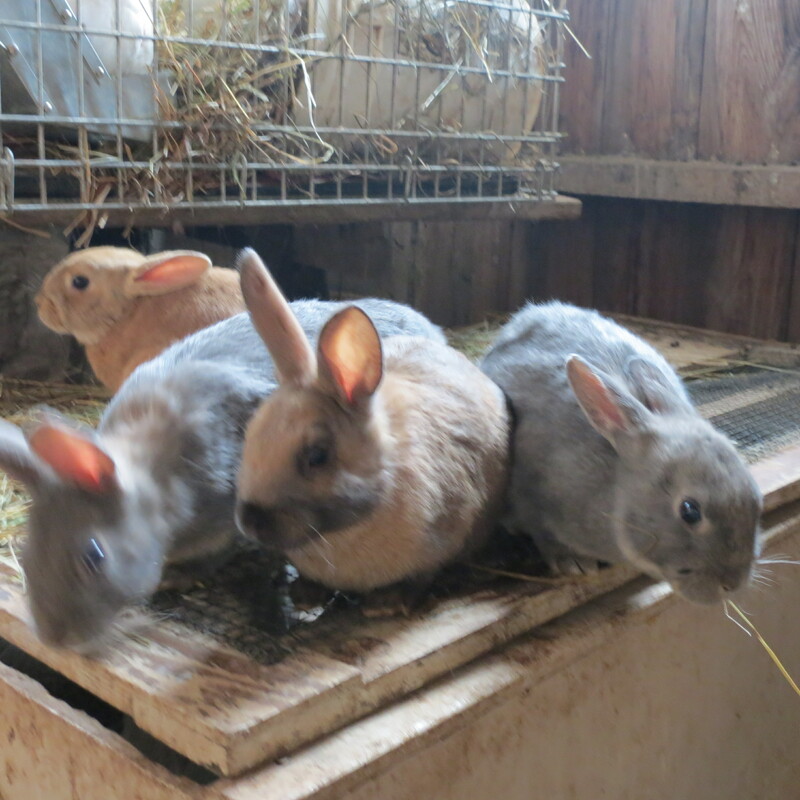 Rabbit Harvest, Thursday April 2nd, 2015 at 4:30 pm. Learn to humanely and properly skin and dress a rabbit. Class time approximately 1 hour. Class fee is $30.00 take home your work. Cheese making class Thursday April 9th at 4:30 pm. Learn how to make some simple cheeses with ordinary ingredients. We will learn to make chevre, paneer, yogurt and ricotta. $20.00 fee includes recipes materials and supplies. Take home your work. Yes Heather, I’ve got you down, thanks so much we’ll see you then!